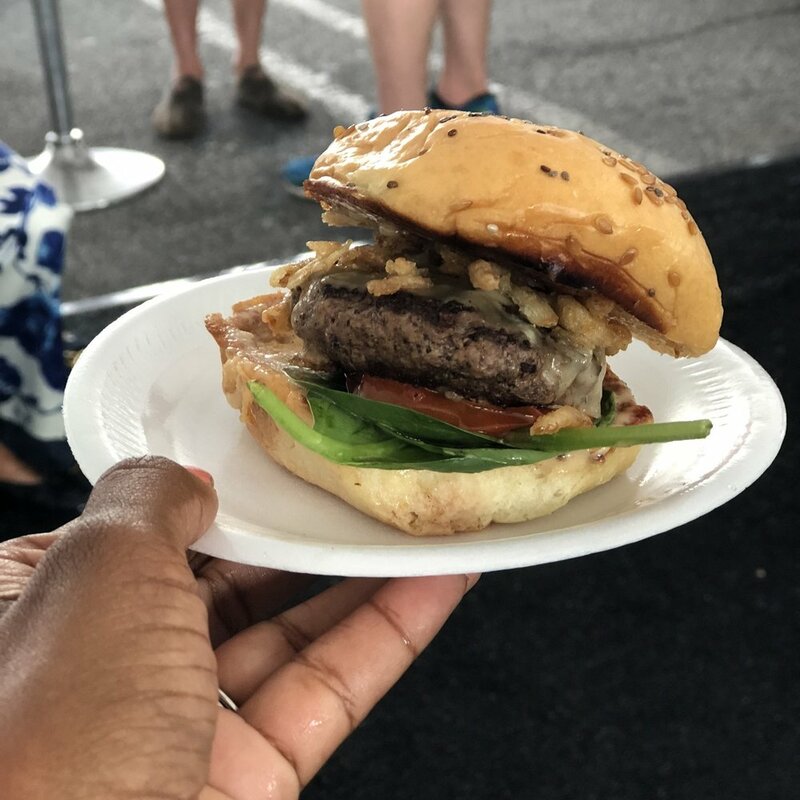 So, a few weeks ago, the hubs and I attended the "Best Burger Battle" hosted by Atlanta Magazine. This year, it was at Lenox Square mall. This was such a fun event which included live music and an open bar. All I can say is I ate my weight it delicious little mini burgers that the many Atlanta area restaurants who participated were handing out. There were some really good burgers, too. The hubs and I were able to discover some new restaurants that have hit the scene and we look forward to trying them out. All in all, we give this event a thumbs up and we will definitely be back next year.